So many warnings these days, legal jargon, labels about long term effect that should scare you away. From the plastic bag to pharmaceutical ads, kids toys to hot coffee cups – life can be “hazardous to your health.” So downhill skiing needs a disclosure too. There’s the liability language on the back of your lift ticket, but that doesn’t sufficiently spell out all the risks, and rewards, inherent in alpine skiing. Skiing is addictive, you might find yourself using excuses to go skiing instead of going to work – like “powder flu”. Skiing is expensive – the best things in life (despite cutesy Hallmark cards and spiritual sayings) are not free, and skiing is no exception. Lift tickets, equipment, lesson and lodging – they all cost money. 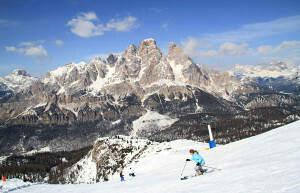 Skiing will bring you to new places, new heights, with previously not experienced exhilaration. There is no better view than from up 4,000 -10,000′ vertically from sea level on a mountain. Skiing is weather variant– it can be since the very nature of the sport includes snow and freezing temperatures. You can encounter rain, sleet, hail, fog -and every snow surface imaginable. Sticking your tongue to metal chairlift bars could be hazardous to your mouth – knucklehead. Sticking your lift ticket to your jacket’s front zipper so that it flaps in your face is an equally rookie move. Skiing is not a genetic predisposition, but it is contagious. 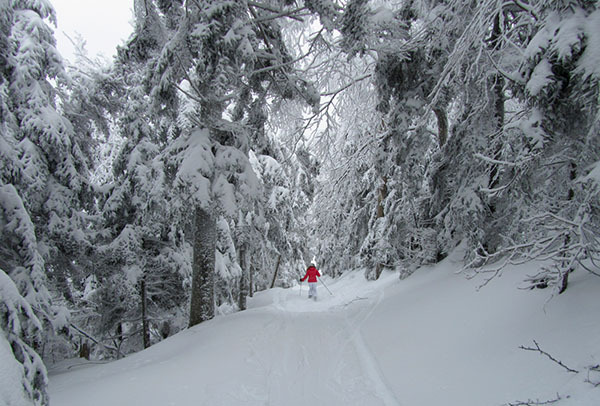 Skiing burns a bunch of calories, and downhill skiing offers tremendous health benefits! 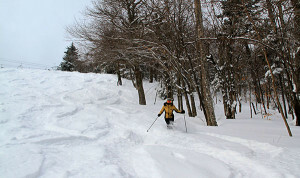 Skiing is a skill – this is not a sport you discover and do with finesse overnight. If the best things in life are not free, they also are not easy – skiing takes time to master, lessons and physical fitness help immensely.